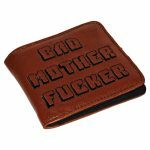 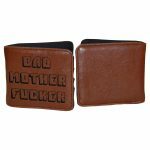 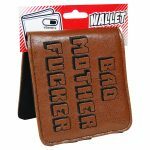 Home / Shop / Wallets & Purses / Pulp Fiction Bad Mo Fo Wallet. 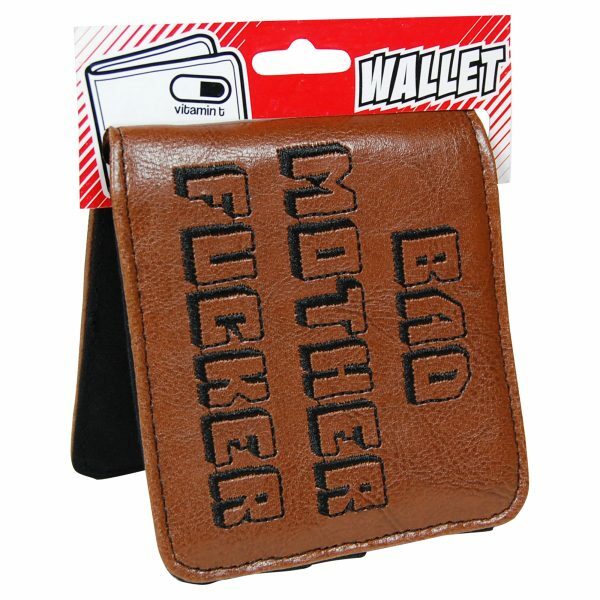 Pulp Fiction Bad Mo Fo Wallet. 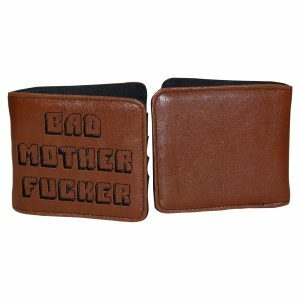 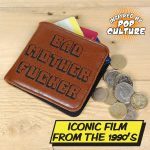 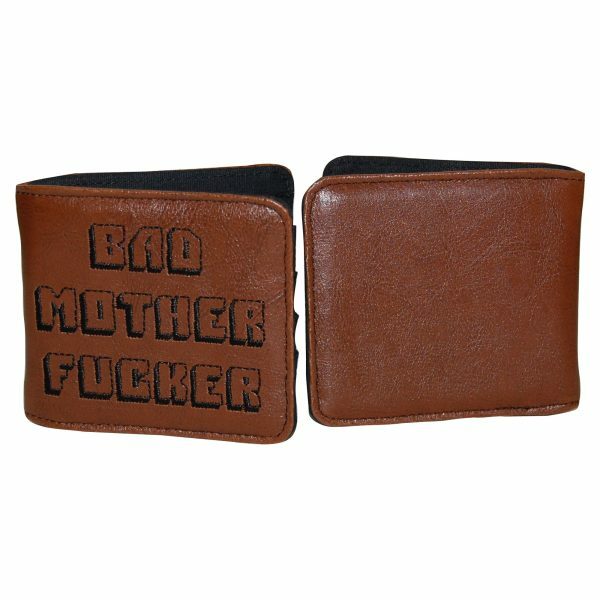 Based on the wallet used by Samuel L. Jackson’s character, Jules, in Quentin Tarantino’s iconic 1994 film, Pulp Fiction. 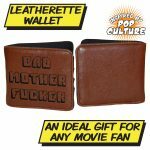 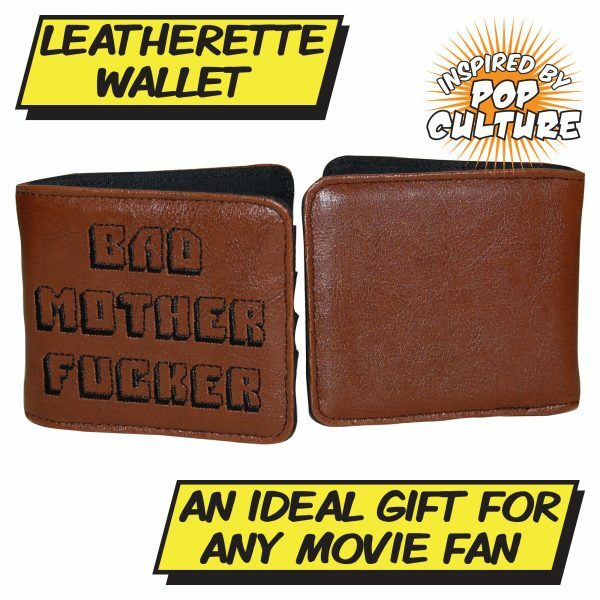 This quality leather look wallet makes a perfect gift for any Tarantino fan. 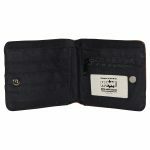 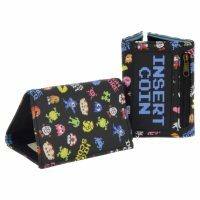 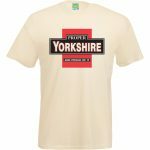 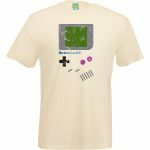 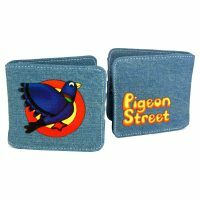 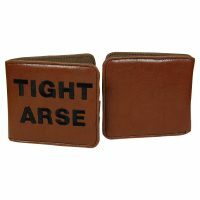 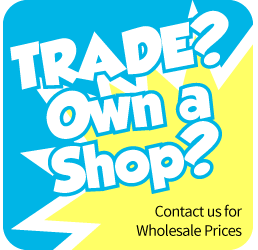 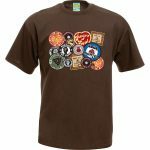 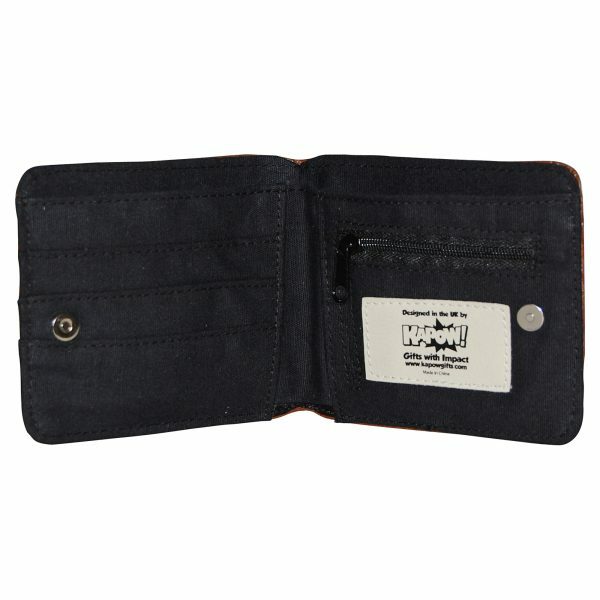 Measures approx 11cm wide x 10cm high when closed, with credit card-sized slots and a zipped pocket for small change.